Categories: Flashcards, Alphabet, English Alphabet Flashcards (Premium Product - Simple), English Alphabet Flashcards (Premium Product - Simple), English Alphabet Flashcards (Premium Product - Simple), Learning Shop. Buy the premium flashcard set here. 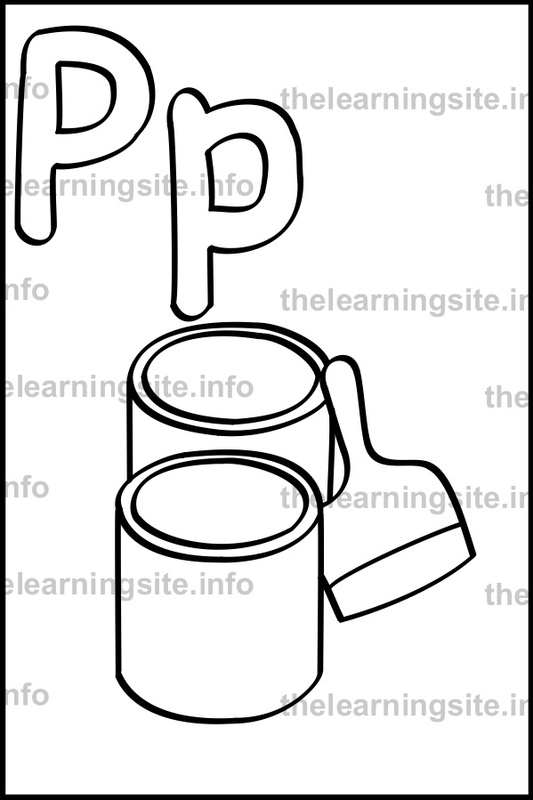 To save this sample alphabet flashcard, right click on the image and choose Save image as. 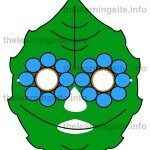 Click here for the full-colored Premium Flashcard. 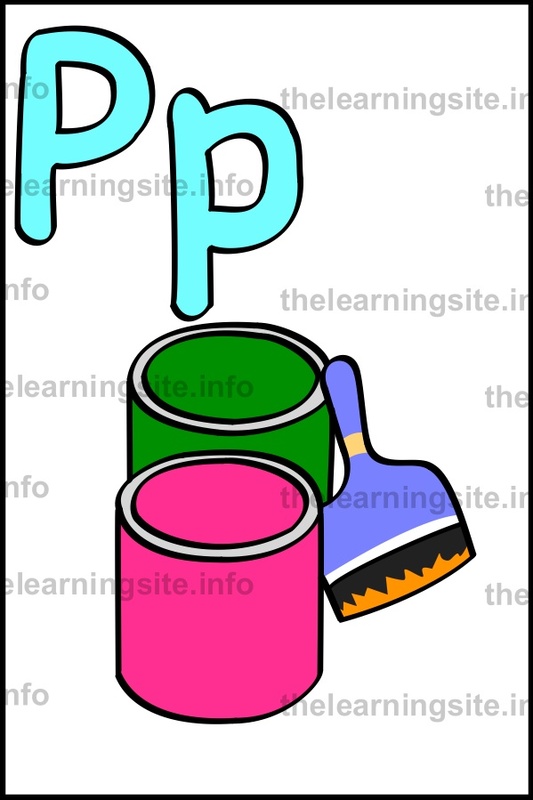 Click here for more Premium Alphabet flashcards. 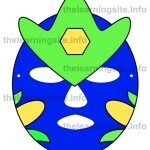 Click here for additional Alphabet learning materials.